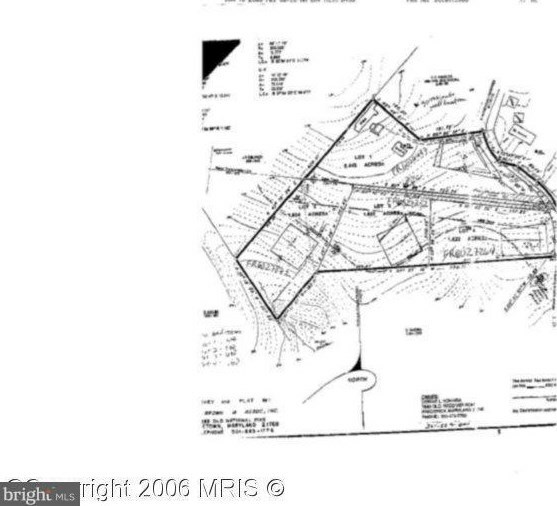 Beautiful, level 2.21 cleared acre building lot minutes from Frederick. Five-bedroom conventional perc and good well. Cleared for immediate construction. Driving Directions: Shookstown Road to Old Receiver. Property on left. Look for sign. 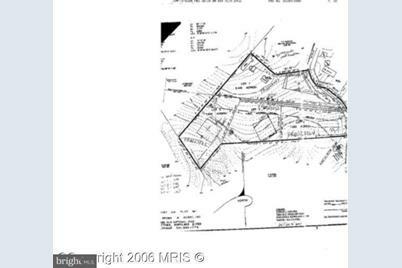 7840 Old Receiver Road, Frederick, MD 21702 (MLS# 1000101723) is a Lots/Land property with a lot size of 2.12 acres. 7840 Old Receiver Road is currently listed for $89,500 and was received on January 25, 2017. Want to learn more about 7840 Old Receiver Road? 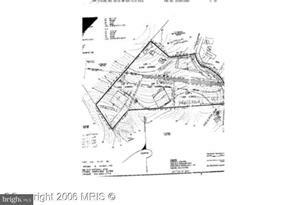 Do you have questions about finding other Lots/Land real estate for sale in Frederick? You can browse all Frederick real estate or contact a Coldwell Banker agent to request more information.